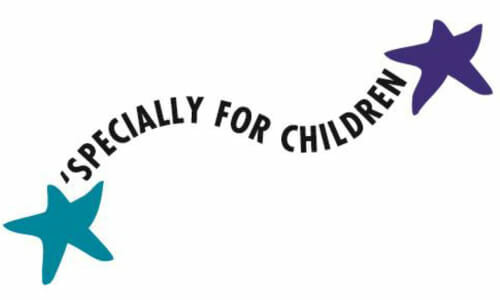 ‘Specially for Children is the only pediatric sub-specialty medical group of its kind in Central Texas located in the Austin/Round Rock area. Affiliated with Dell Children’s Medical Center of Central Texas, ‘Specially for Children has played an integral role in the development of a comprehensive, pediatric multi-disciplinary team approach to caring for children. ‘Specially for Children was originally formed in 1996 when six pediatric sub-specialists came together to form a new medical group. Today, the group has expanded to better serve the Central Texas area and consists of more than 41 pediatric sub-specialties. Before filing a claim on your behalf, we will attempt to verify your coverage and calculate your deductible and co-payments as accurately as possible. ALL DEDUCTIBLES AND CO-PAYMENTS ARE DUE AT THE TIME OF SERVICE UNLESS PRIOR ARRANGEMENTS HAVE BEEN MADE. You should be aware that your insurance company will not guarantee payment over the telephone. We will not know the exact amount they will pay until they respond to the claim. REGARDLESS OF WHAT YOUR INSURANCE COMPANY DECIDES TO PAY, YOU REMAIN FULLY RESPONSIBLE FOR PAYMENT OF YOUR BILL. ONCE PAYMENT IS RECEIVED ON YOUR CLAIM, WE WILL SEND YOU A BILL FOR ANY BALANCE REMAINING ON YOUR ACCOUNT.